Welcome to Fawn Lake Real Estate Spotsylvania, VA - Selling or Buying in Fawn Lake? I can help you with Fawn Lake House Values. Regardless, if your looking to sell or buy a home in Fawn Lake find out house values in Fawn Lake today. Its easy and FREE just visit my Fawn Lake House Value Calculator for instant results. 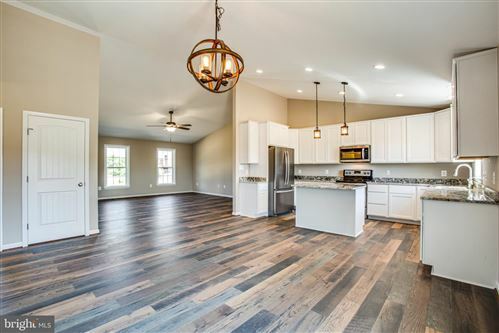 View Fawn Lakes newest listings in Spotsylvania County and current inventory offered in the MLS. 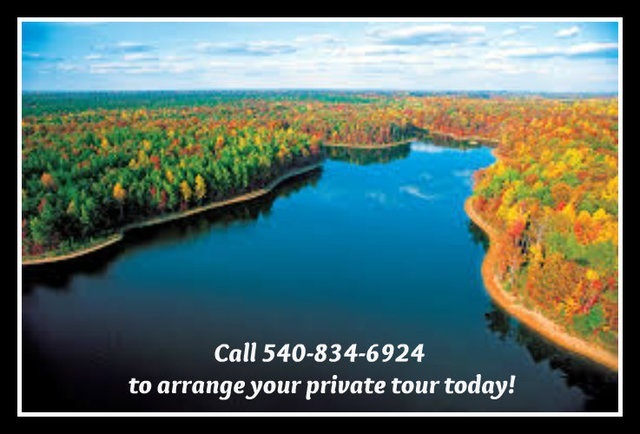 If you would like to see a home, call 540-834-6924 and we would happy to schedule a tour with you and share all the wonderful amenities Fawn Lake has to offer. Call 540-834-6924 for information on how The Pam Martin Team, can sell your Fawn Lake home in 30 days or less. The Pam Martin Team sold more homes in 2012, than the average Realtor Sells in 7 years!